Did you extract the zip file? (Right click the 'map' then 'extract here'). Right, yes, terribly sorry, should be fixed now... But you can update without losing your progress! Please respond to this automated message with this information to continue. Oh! I think I might actually know what this is. So I had a problem playing on 1.12.2, where it would take super long to load, and then would crash 80% of the time with some sort of server error message (I don't remember the exact wording). Then, when you press the button, it would take you to the server list instead of the menu screen or singleplayer world list. If that's your issue, I have the solution! Go into the world file, and move the "resource.zip" from the world into your resource pack folder. Rename it to Skyblock 3 Resources or something, but don't delete it. It's got the names of the custom Advancements in there. If your problem is the same as what mine was, it was having trouble loading the resource pack in. Not sure exactly why it has trouble. But that fixed it for me, I hope it fixes it for you!! Good luck! 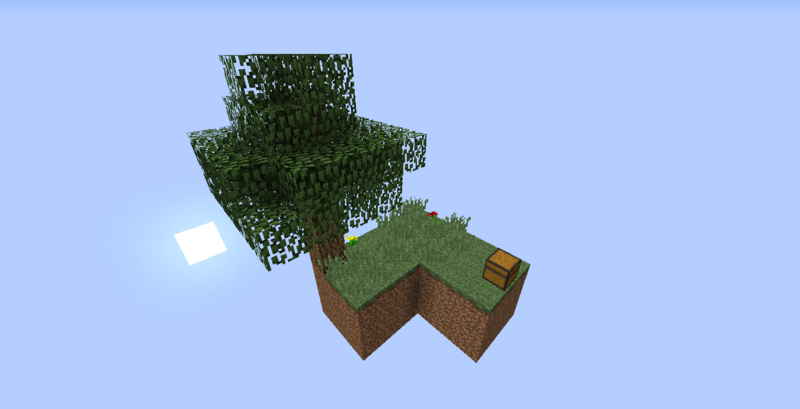 why is there no feedback, hey heroworkbrine, loving this new skyblock map!! such a relief to have some extra stuff add and the mini islands.. i have only found one so far with the vines and water, im assuming the end portal is hidden on an island somewhere? Most of the feedback I got are on the forums and on curse, not curseforge. Also the end portal is hidden in the nether. 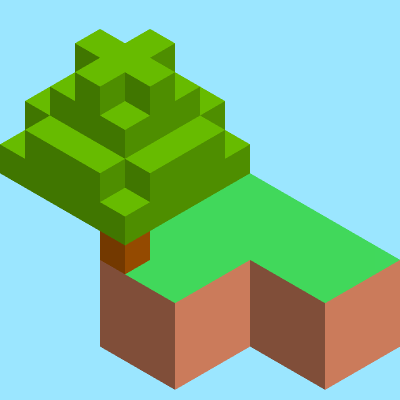 I just updated the map to version 3.01, which changes the overworld biome to plains. It seems the void biome disables mob spawning.